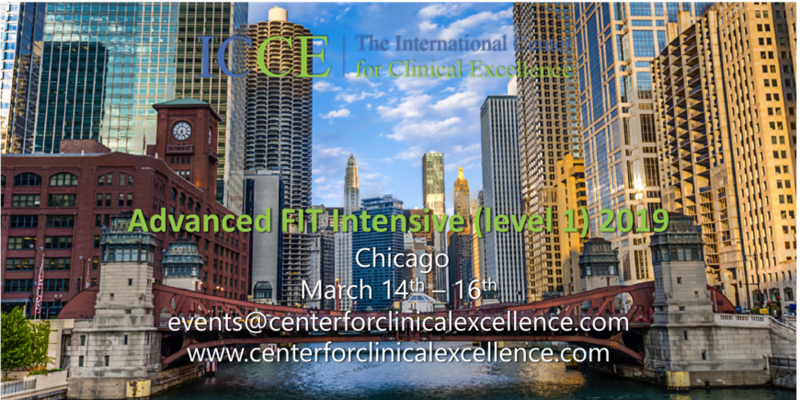 Every year, the ICCE runs multiple training and development events for clinicians, professional groups, private companies, and public agencies both in North America and around the world. The cutting-edge trainings offered by the ICCE are based on the latest empirical evidence and will help you, your staff or agency, improve both outcome and efficiency. In fact, research published to date, documents a 65% increase in effectiveness while cutting drop out rates in half. A list of the upcoming events are listed below, feel free to email training@centerforclinicalexcellence.com for more information. To find out more about any of the events below click on the event picture.